Elsie and Drew extend a warm welcome at Edencoille where we pride ourselves in offering our guests real Highland hospitality. We are situated in an elevated position overlooking Loch Leven and set among the dramatic peaks of Glencoe and the Mamores. 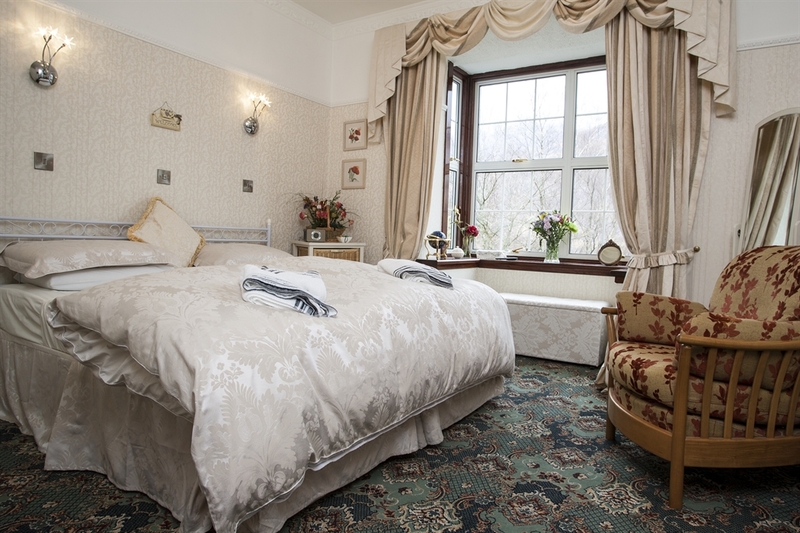 Edencoille is a charming, four star, small family run guest house, originally constructed in Edwardian times. 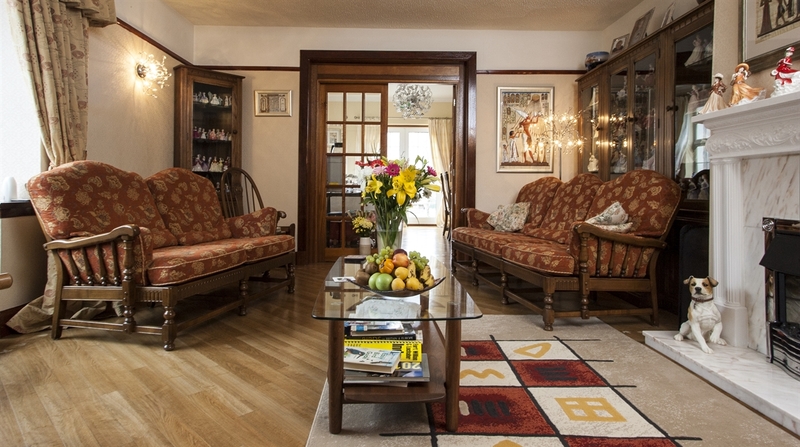 The property has been fully refurbished to bring it up to the present day, a comfortable, modern guest house. 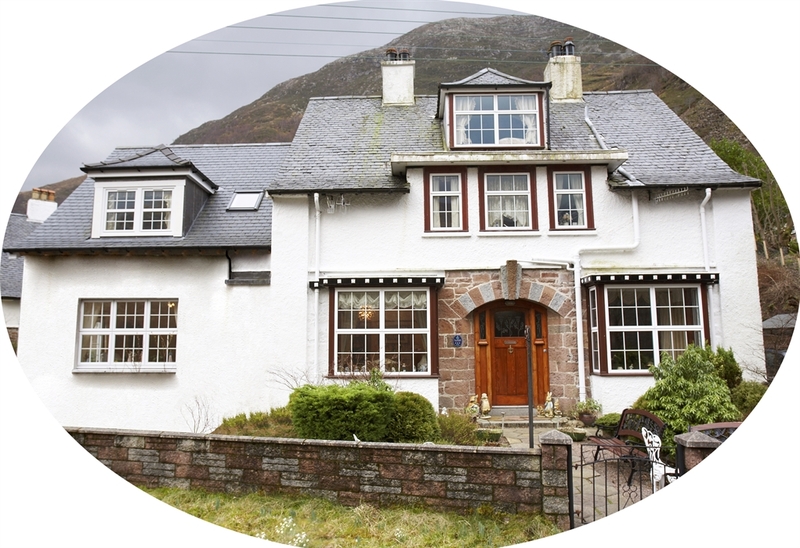 Kinlochleven is situated on the West Highland Way and the accommodation is ideal for walkers on the Way and hill climbers alike. Edencoille has free drying facilities for outdoor gear and we offer a laundry service at a reasonable charge. Our packed lunches are renowned amongst the walking community along with our varied and hearty breakfast menu. Free Wi-Fi available and clients are welcome to relax and unwind in our well appointed lounge. The rooms have comfortable beds, a fabulous range of toiletries along with a foot spa, hairdryer, bathrobes and power showers. Our rooms also have LCD TVs and DVD players. There is a good choice of restaurants for an evening meal within easy walking distance of Edencoille. Kinlochleven is near stunning Glencoe, Fort William (the Outdoor Capital of the UK) and is an ideal base for exploring the West Coast of Scotland and the famous Isle of Skye. The area is perfect for hill walking, Munro bagging, fishing, climbing and cycling. It is also ideal for wildlife watching, being the haunt of the Golden Eagle, Peregrine falcon, Red Deer, Otter and Pine Marten. We hope you stay at Edencoille when visiting Scotland so please do not hesitate to call or email us and we will be pleased to help you plan your holiday.